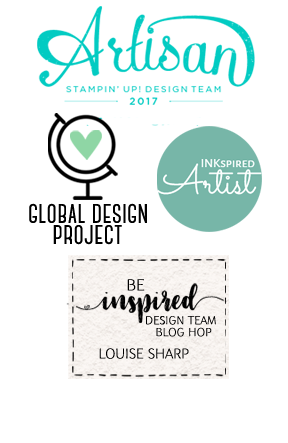 Louise Sharp: Mojo Monday 245 - Sneak Peek! 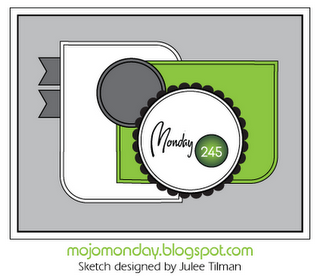 Mojo Monday 245 - Sneak Peek! 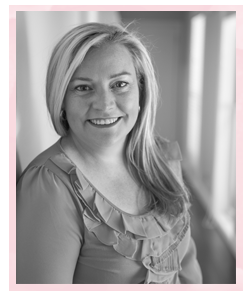 the lovely enteries and get loads of inspiration from them. So the simple part is the background colour pallet - very vanilla. I just wanted a soft background. I also wanted a bit of a vintage feel - not sure if I like the splotches in the corners, but you can decide?! 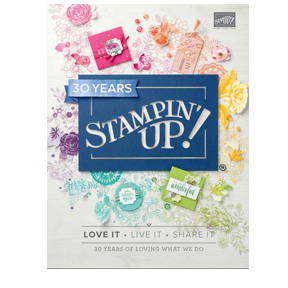 The sneak peek is the number stamp set and the round swirly stamp in the background. Note: The new catalogue has butterflies in it to die for! 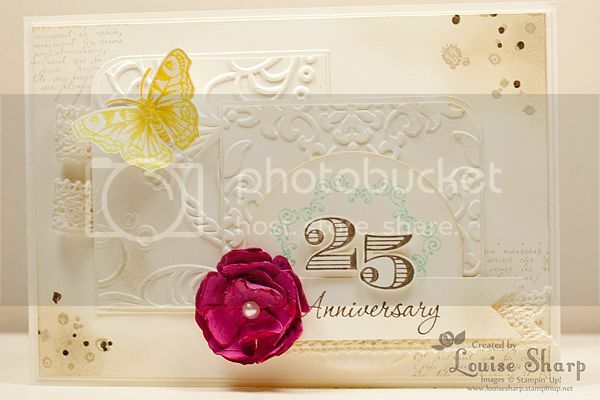 I used a retired butterfly that is similar, but it is going to be a 'must have' stamp set - trust me! Like you all your work, just beautiful and elegant. Just gorgeous Lou - those colours are just beautiful together and the whole card is so elegant.